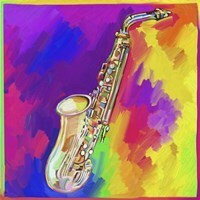 The saxophone recently celebrated one century of existence, but there were not many who acknowledged this milestone. 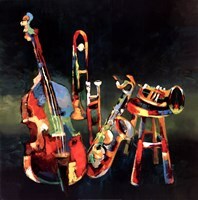 The musical instruments have been used by many gifted artists and it was essential for both classic creations as well as the finest jazz bits. 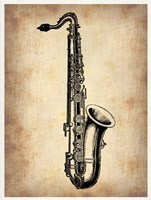 Not only they sound great, but also look interesting to say the least and this is something that those browsing the saxophone prints at FulcrumGallery.com will surely agree with. 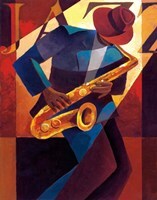 The saxophone posters are going to take your mind to jazz concerts, for the simple reason that these artists made the most of this musical instrument. 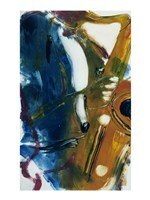 It is routinely associated with the genre, so those who consider themselves big jazz fans and singers alike will find great pleasure in showcasing saxophone printings. 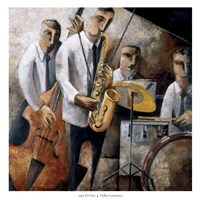 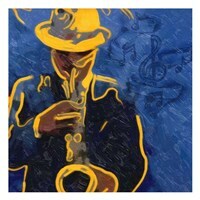 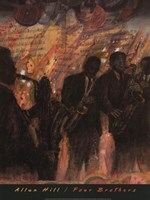 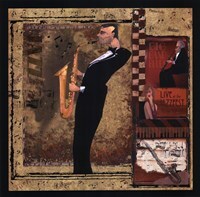 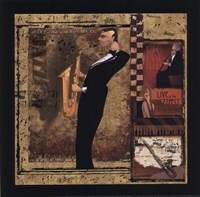 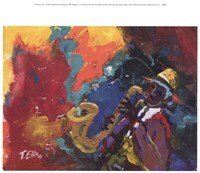 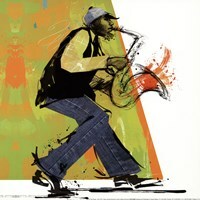 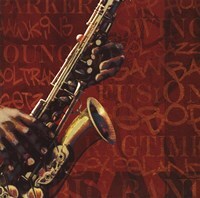 FulcrumGallery.com has a couple of printings dedicated exclusively to the instrument and even more revolving around an artist playing the saxophone in an electrifying manner. 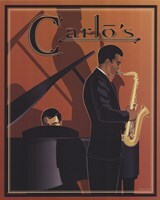 While the vast majority of saxophone posters are actually prints that used to invite people to buy tickets for upcoming concerts, there are also plenty of photographs. 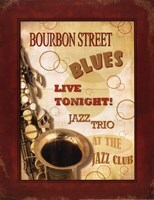 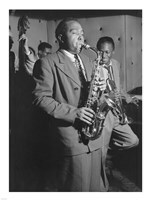 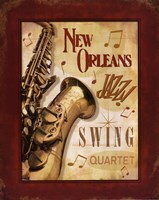 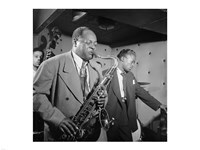 They are centered on popular jazz bands or equally famous artists, such as Charlie Parker, Tommy Potter, Miles Davis or Duke Jordan to name but a few. 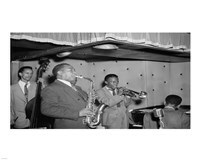 They are in black and white, which is only suitable given the fact that they were taken more than half a century ago and the and go is to capture the spirit of the year a while staying consistent with those times.